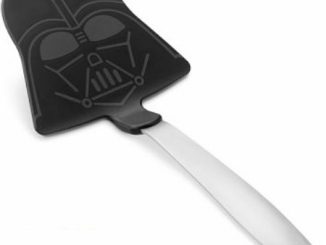 You’ve seen the Darth Vader Spatula, but everyone knows that Droids make the best cooks. 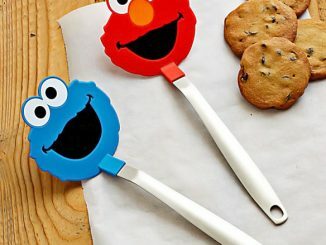 Why do something yourself when you can let this Star Wars R2-D2 Spatula do the flipping for you. 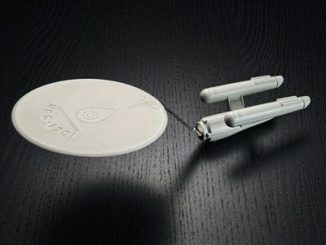 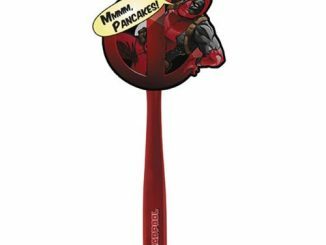 Okay, this this 10.5 inch spatula won’t really do the cooking and baking for you like a real R2 unit would, but you will look really cool serving those Saturday morning Star Wars Pancakes with it. 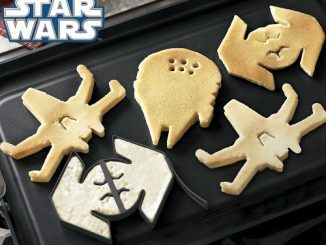 Whether the mission is baking cookies or flipping pancakes, young Padawan cooks will love using our official Star Wars spatula featuring R2D2. 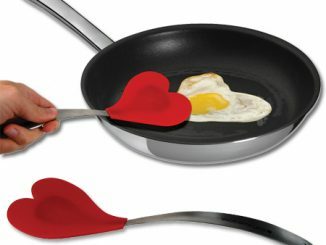 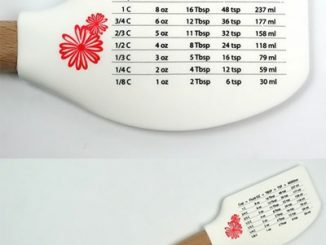 Flexible nylon-silicone head is heat-resistant and will not scratch nonstick pans. 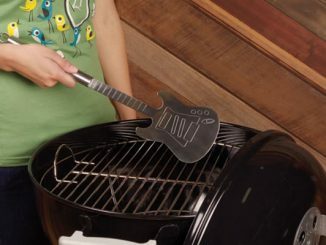 Sleek stainless-steel handle provides a secure grip. 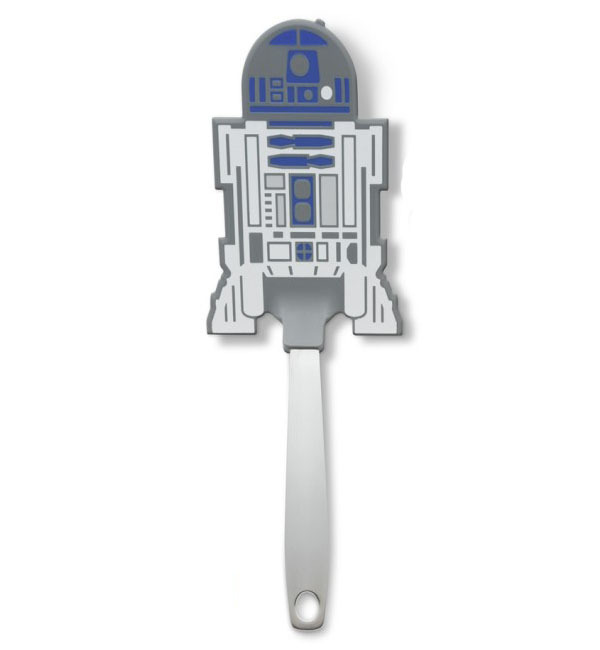 Get your officially licensed Star Wars R2-D2 Spatula from Williams-Sonoma for $14.95.